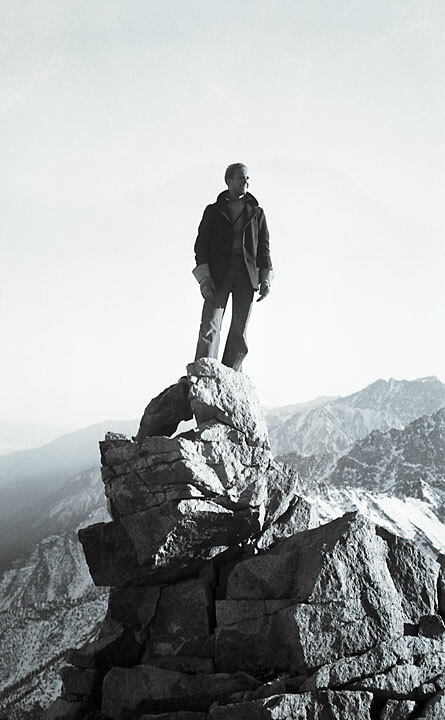 Fred Wilson, standing on a peak in the Sierra Nevada Mountains. My great-grandfather Hubert Vivian Wilson was an Australian engineer who moved to the U.S. around 1906 or so to work for the earthworks and mining machinery company Bucyrus-Erie in South Milwaukee, Wisconsin. He was a hobbyist photographer and spent decades documenting his family, his work and his travels around the world. A few years ago I inherited two boxes of his vintage negatives- since I have no access to a dark room it's taken me some time to go through them. When most people get their family shoebox shots the whos, whats, wheres, and whens are often lost to time and the memories of people who have long since passed away or moved on. I'm extremely lucky in this regard- with the detail and thoroughness of an engineer my great grandfather numbered each negative and kept a little pocketbook describing for each negative the dates, places, and people in the pictures. In some cases I've found pictures of American and Australian locations that I've actually been to, but have changed so much in the 90 years since he took the pictures that I wouldn't have recognised them unless he had named them in his little pocket diary. 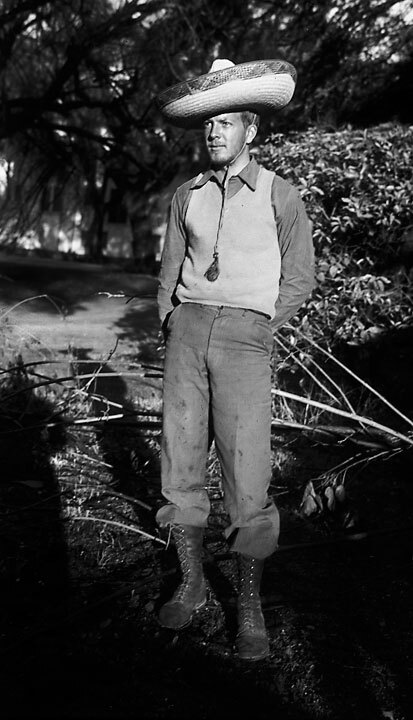 Fred Wilson, in the Sierra Nevada Mountains. I've borrowed a scanner from a friend and as I've started to go over the images I've started to realise that he was actually a pretty impressive photographer in his own right. Below are some shots he took of my grandfather, Fred Wilson, when he was in his early twenties (looking rather rugged and dashing) and working in a silver mine in the Californian Sierra Nevada Mountains. In the coming months I'll post more pics from time to time to share some of the amazing gems that I've been finding.